The Institutional Church in America is in decline. 4,000 churches close their doors each year. 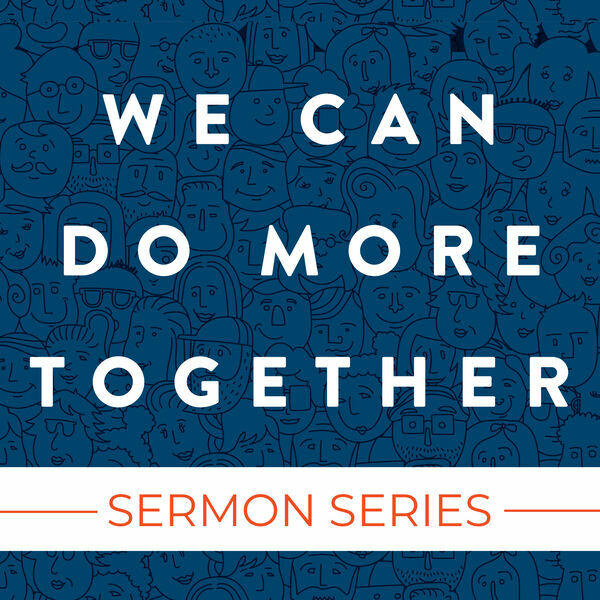 And, in just the PCUSA alone, we've lost 367,000 members in just 5 years. Teenagers today are twice as likely than adults to identify as atheists... but what if we could do something about it? At Tower Hill, we believe we can... and we will... if we do it together.